When most people hear someone say ‘opiates’ they probably think of OxyContin, morphine or even heroin. These have become the usual suspects when discussing the dangers of opiate-based drugs. While the country has come to terms with the status of the opiate epidemic, some dangerous drugs remain overlooked. One such opiate is Tramadol. Tramadol works by activating changes in the brain to relieve pain. At the same time, the drug increases levels of serotonin and norepinephrine. These chemicals regulate our mood. Such changes are what lead to the substance abuse, because they produce a euphoric effect. While Tramadol has not had the spotlight during the opiate epidemic, there is plenty of cause for concern when it comes to Tramadol abuse. While the drug hasn’t gained as much infamy in America as other opiates, in Ireland Tramadol is claiming more lives than any other drug – including heroin and cocaine – according to Northern Ireland’s top pathologist. Like many prescription medications, this painkiller doesn’t typically cause harm if taken correctly. However, with excessive use of powerful medications comes an elevated risk of adverse effects. The greatest danger with Tramadol also arises when users mix it with other drugs or alcohol. Just last year, 33 deaths in Northern Ireland were linked to Tramadol. Professor Jack Crane, the State Pathologist for Northern Ireland, has spoken out about his fear that more people will die unless urgent action is taken. Tramadol should only be available on prescription in Ireland after it was reclassified in 2014, making it an illegal Class C drug without prescription. However, the illegal drug trade took advantage of the situation and people continue to die. Professor Jack Crane wants to upgrade the classification again to Class A. Crane will be meeting Northern Ireland’s Chief Medical Officer later this month to push for change. The drugs original reputation of being a safe alternative is mostly to blame for why it is so commonly overlooked as a seriously dangers opiate. Many still hold a false view of this drug as not being a health threat if abused. Yet, it is extremely deadly when abused and mixed with other substances. When used in amplified amounts the unhealthy levels of the medication throw off our complex chemical balances. This unbalance can negatively affect our well-being physically, emotionally and psychologically. Medically supervised detox is recommended when trying to safely stop using the drug. Medical detox is incredibly helpful to minimize the dangers of withdrawal. 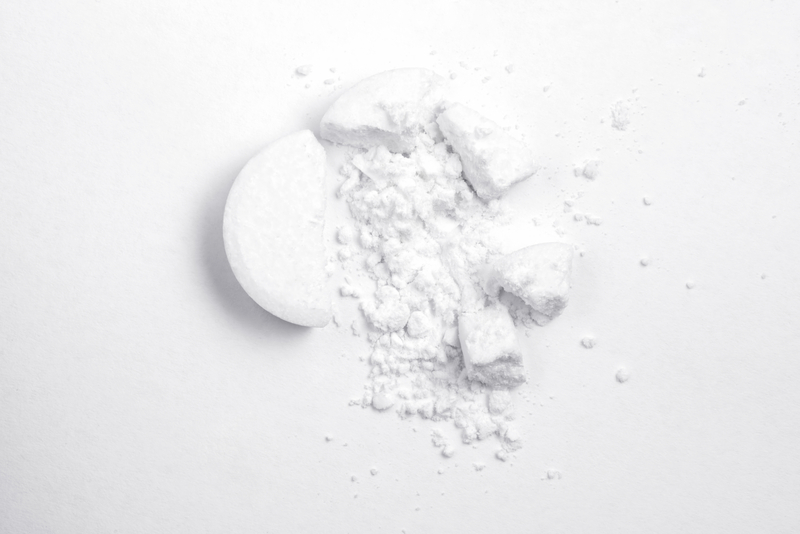 Tramadol abuse and dependence presents challenges similar to the health risks associated with other opiate drugs, so they should definitely not be overlooked. The opioid epidemic is affecting Americans in every part of the country, and even prescription drugs like Tramadol are making an impact. So in the face of overdose deaths, more than ever people need safe and effective treatment to help them change for life. If you or someone you love is struggling with substance abuse or addiction, please call now.